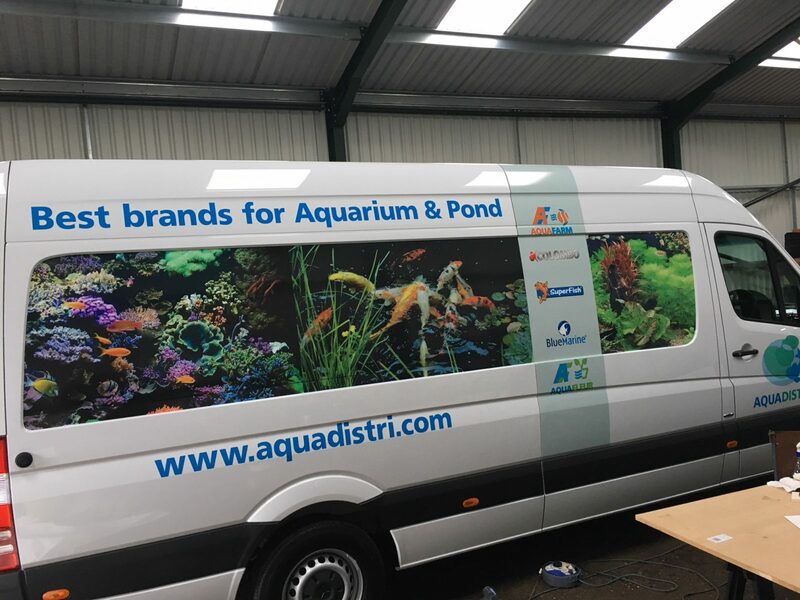 Professional Sign Makers, specialising in Vehicle Signage. 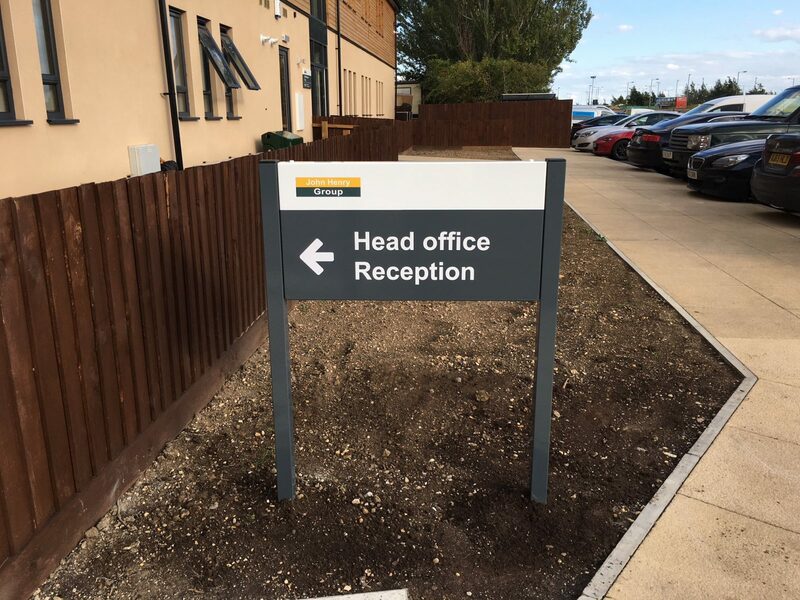 For an experienced and highly trained team of professional sign makers in the Cambridgeshire area, get in touch with Signwork Ltd today. 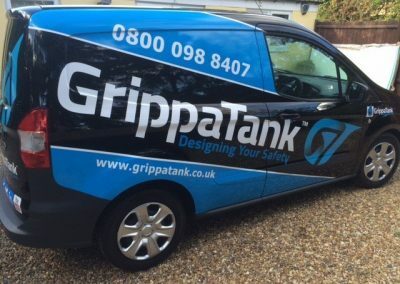 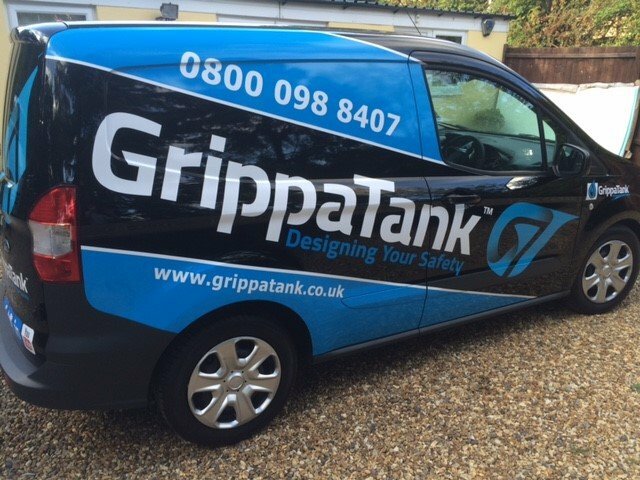 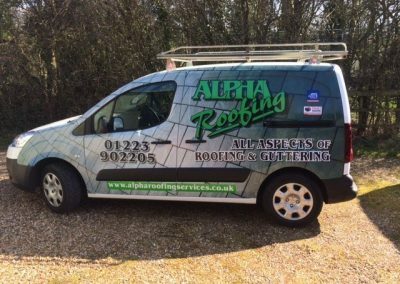 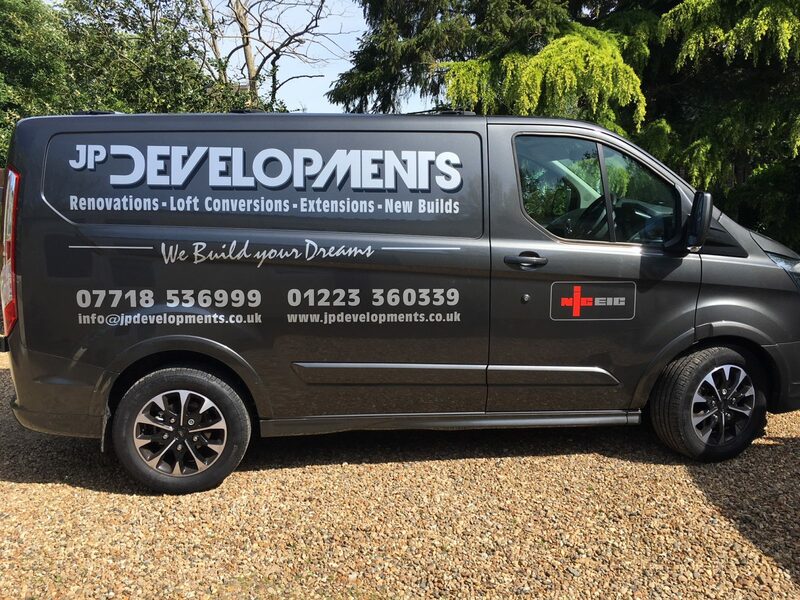 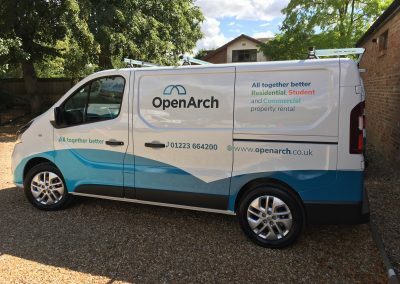 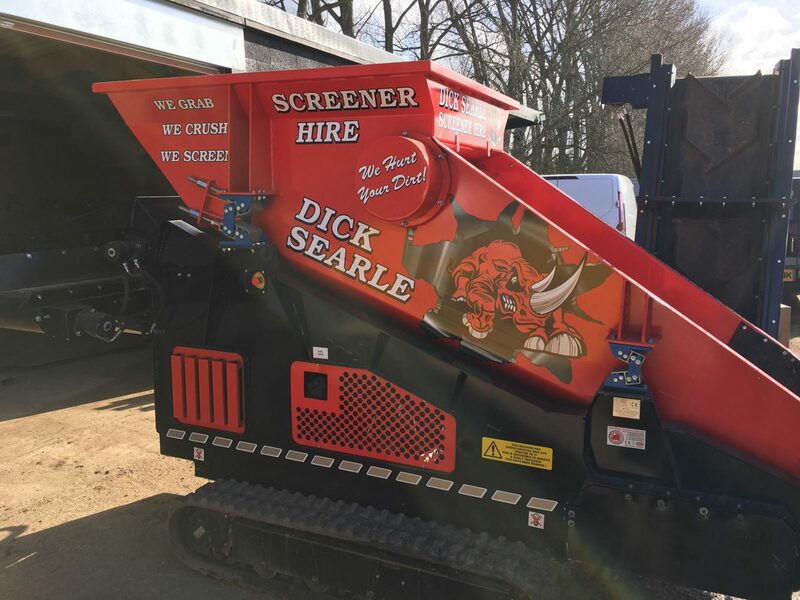 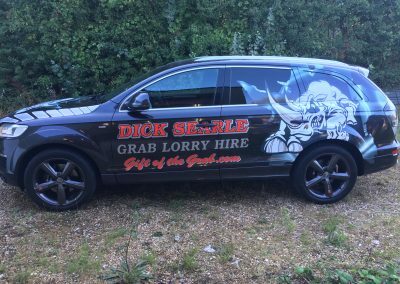 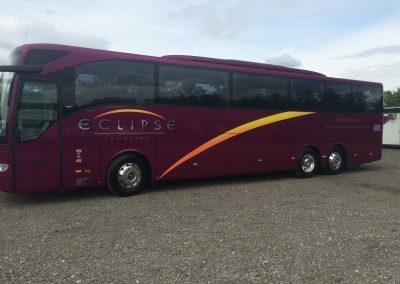 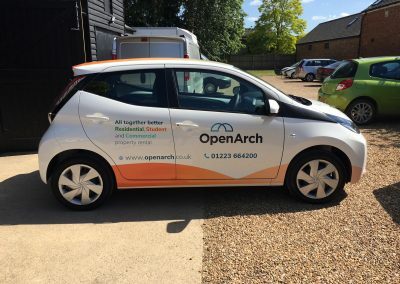 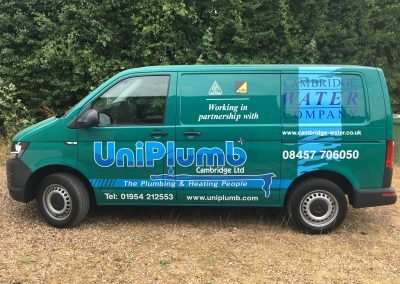 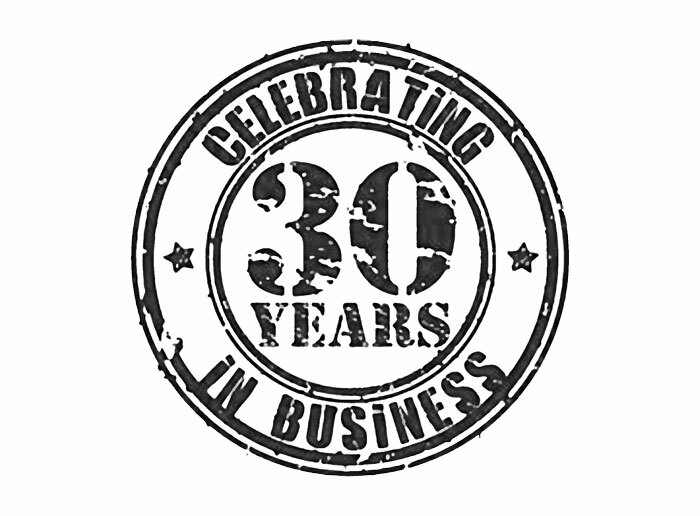 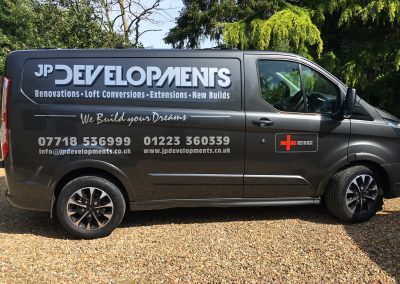 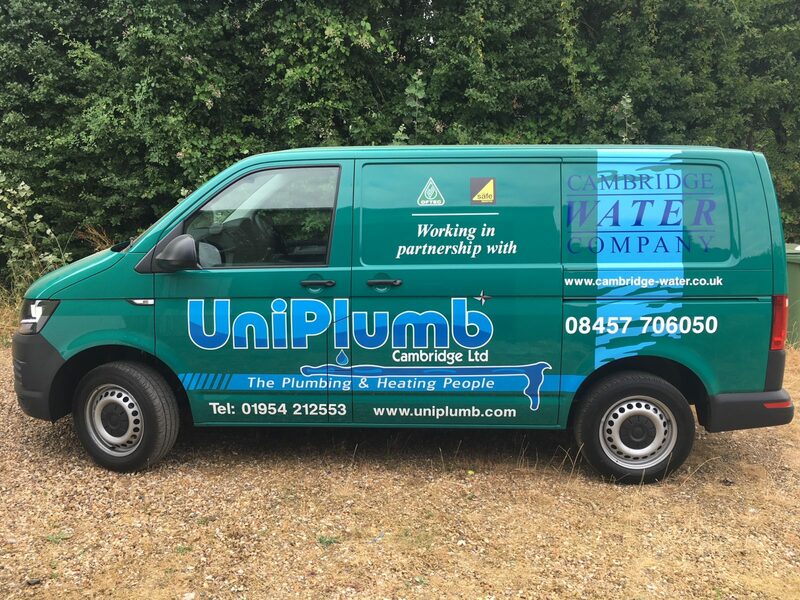 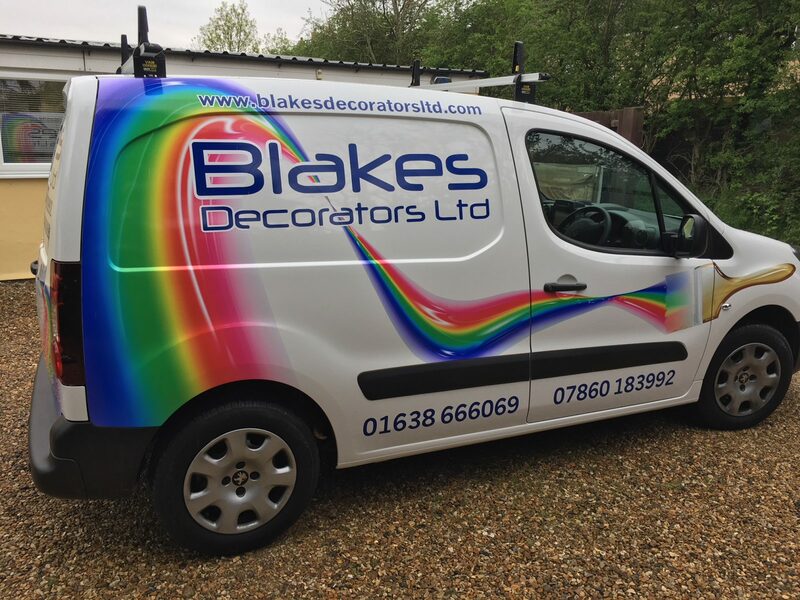 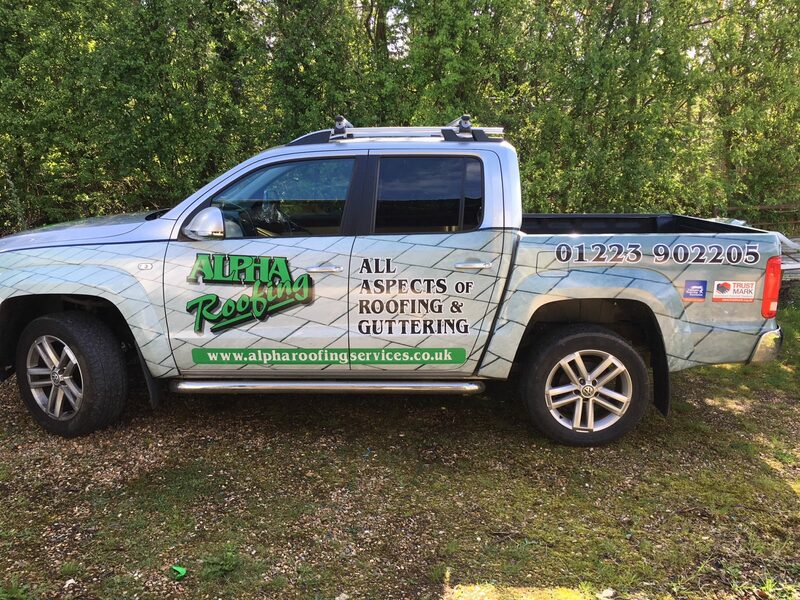 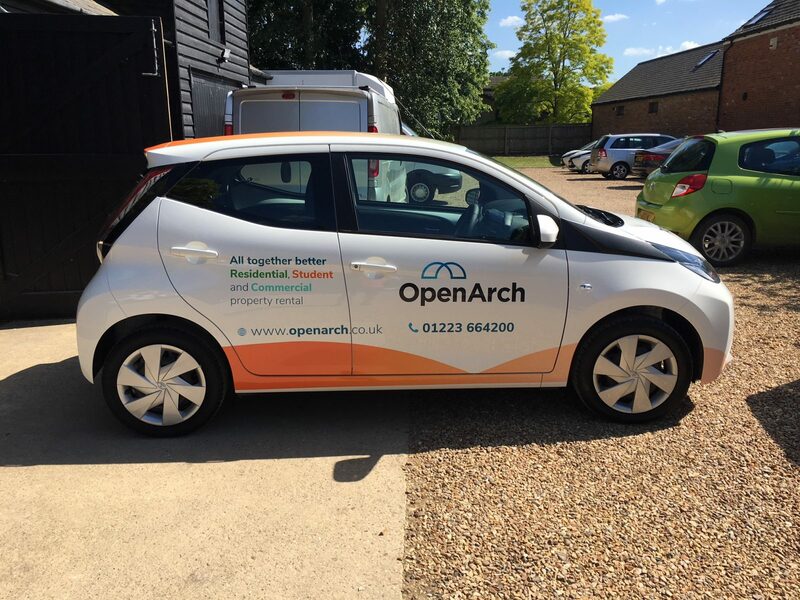 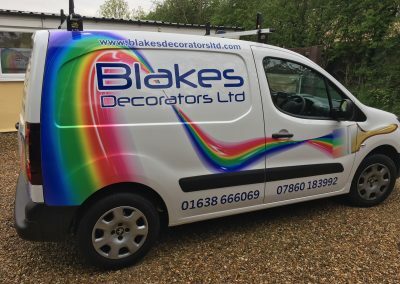 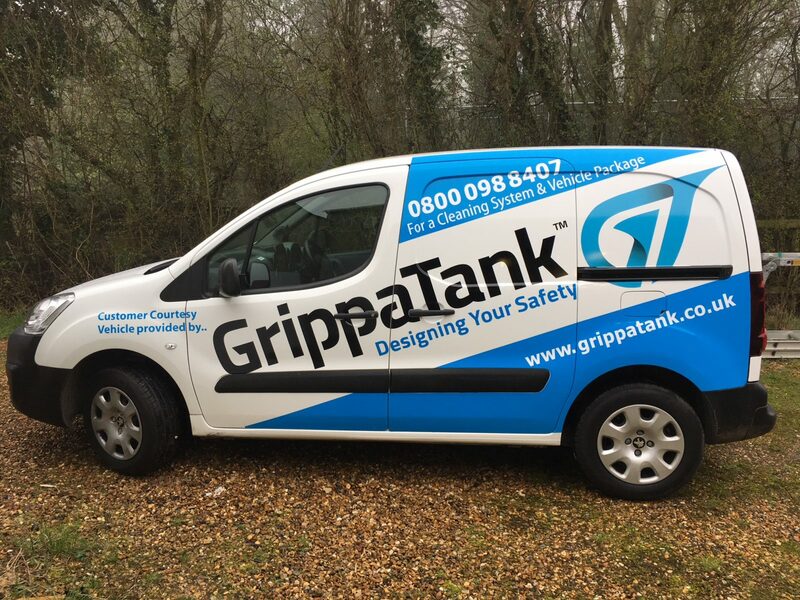 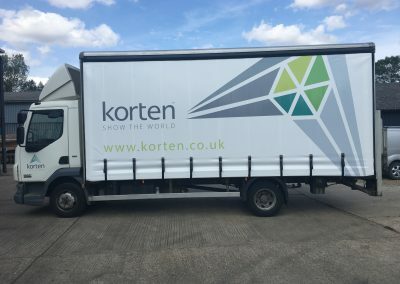 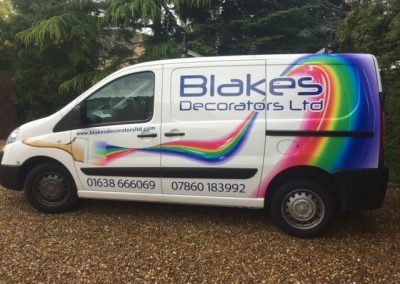 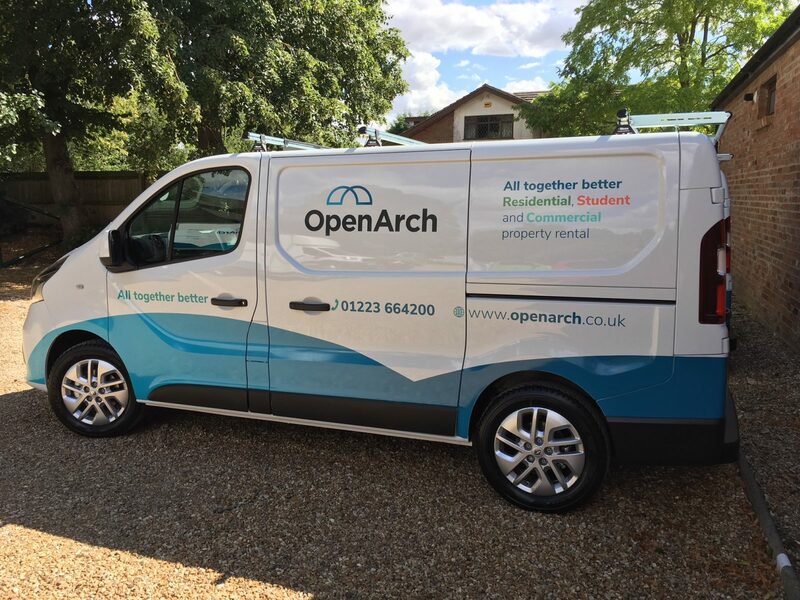 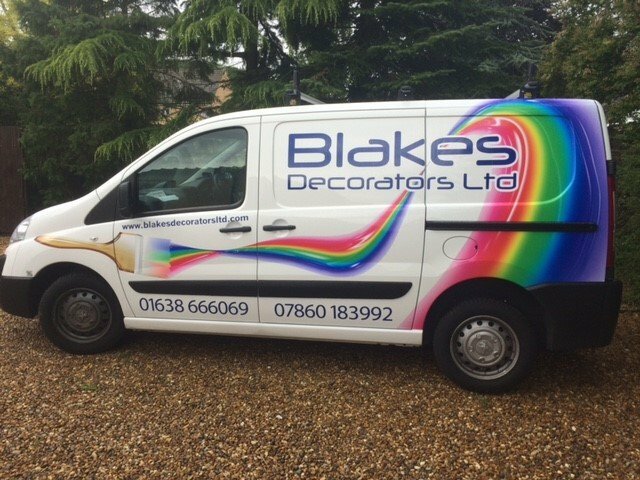 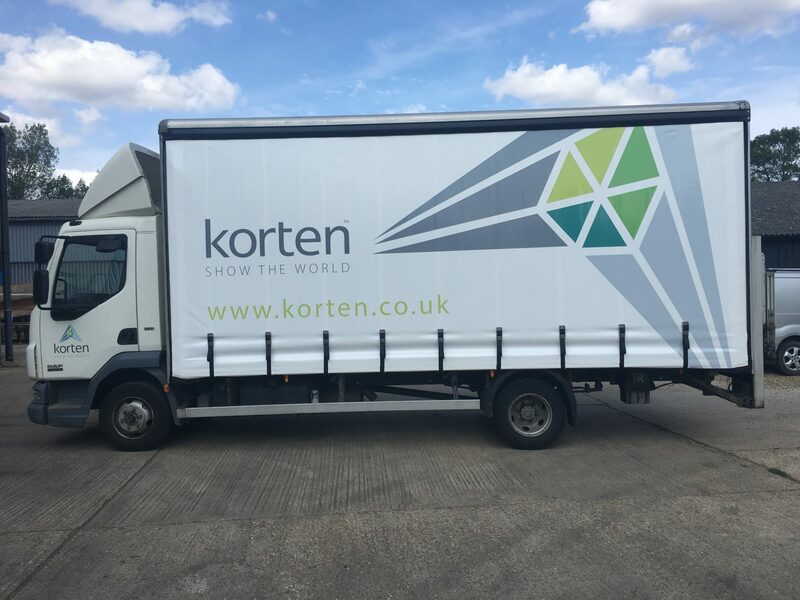 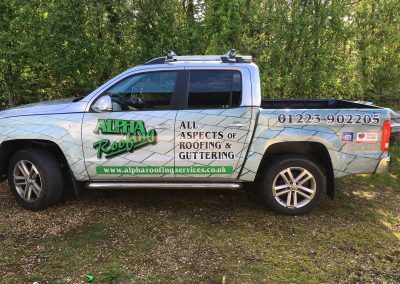 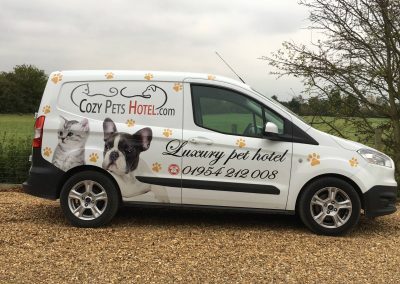 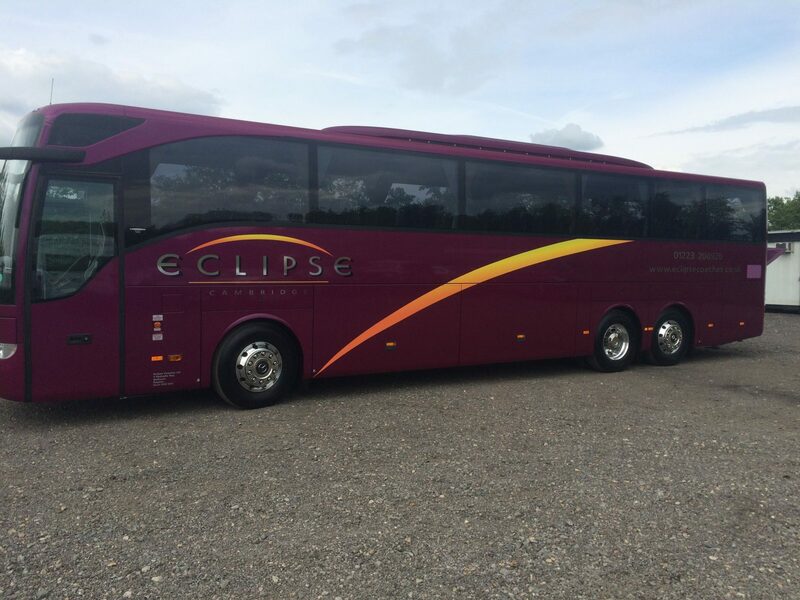 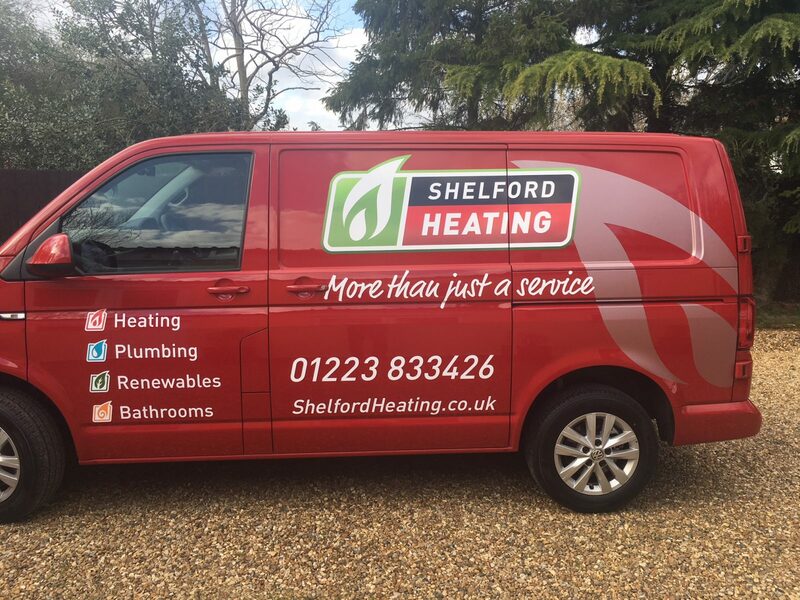 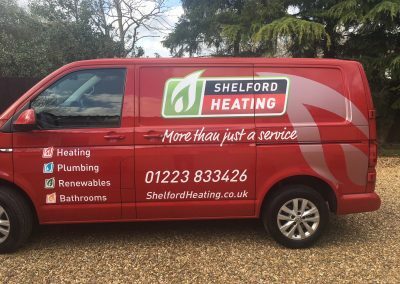 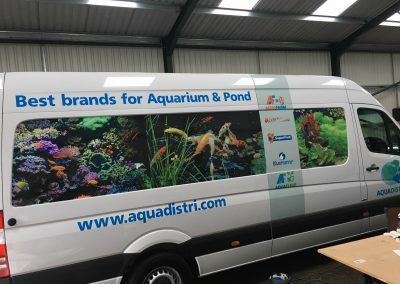 Since 1986, our professional sign makers have been providing the Cambridgeshire area with vehicle graphics, vehicle wrapping, stickers, vinyl lettering and other general signs. 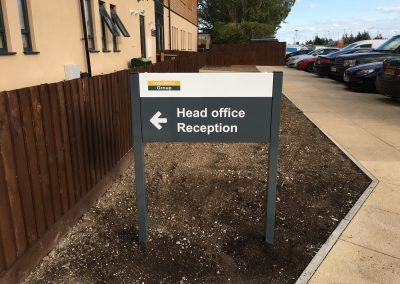 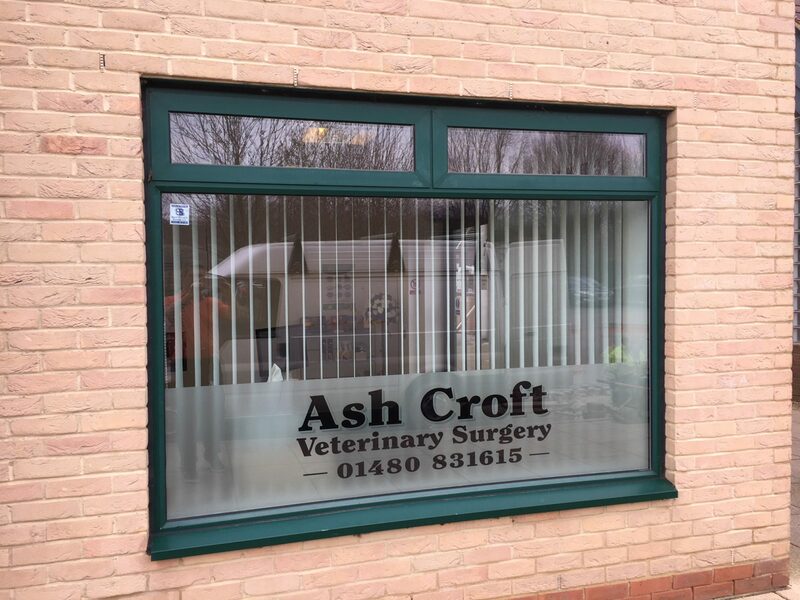 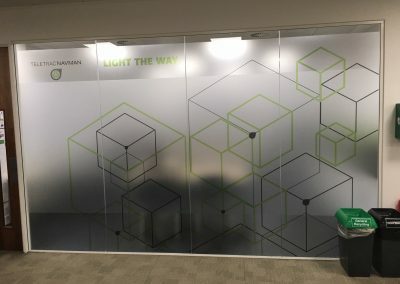 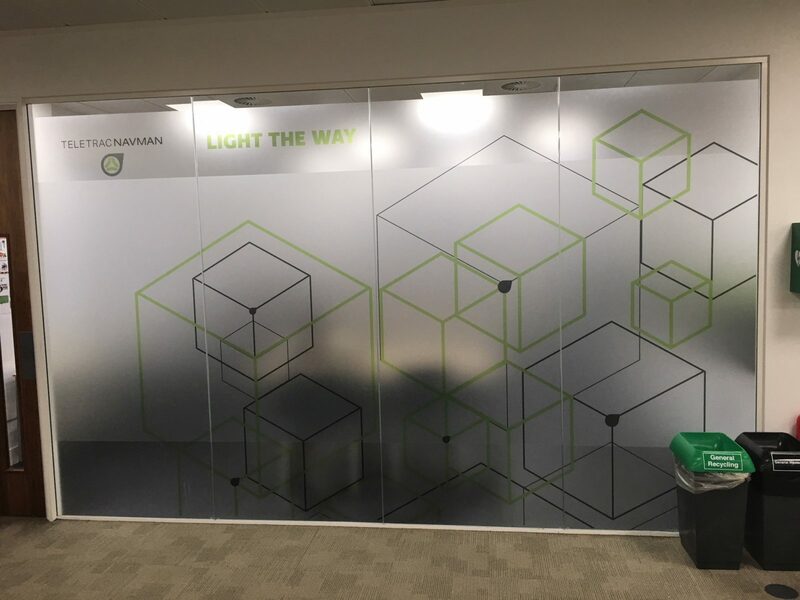 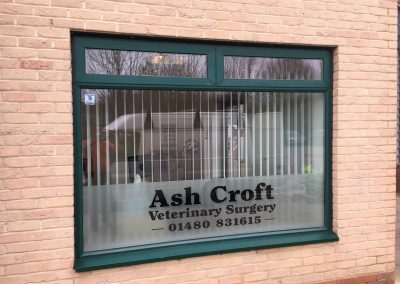 With a broad knowledge of the methods and expertise required, Signwork Ltd guarantee your professional signage will be an important addition to your business’ advertising. 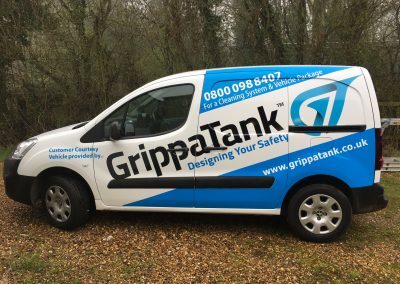 Our highly trained staff are customer focused and always take the time needed to offer helpful and professional advice, so please contact Signwork Ltd today.